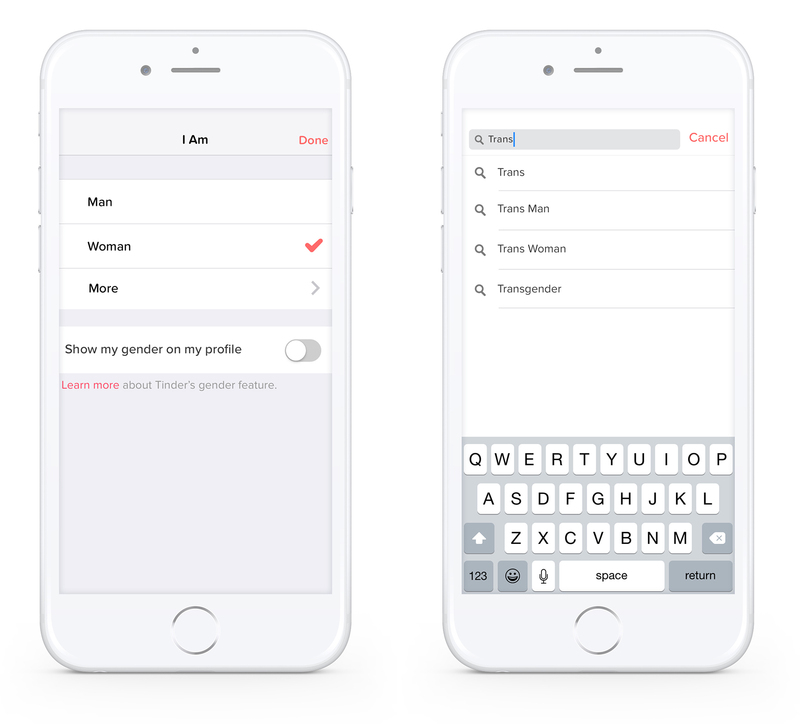 During a time when gender inclusiveness is a prominent political topic in our country, Tinder is taking a stand in the app’s newest update by including transgender and gender non-conforming options for user profiles. The update went into effect Nov. 15 and is another step in the right direction for global gender equality. Following in Facebook’s footsteps to become a more inclusive platform, Tinder worked with transgender and gender non-conforming users, transgender rights activists, GLAAD’s transgender media department and actors from the television series “Transparent” to educate their staff on the difficulties facing these communities and how to best improve the app going forward. Before the update, only the two traditional gender options were available. The restriction created a non-inclusive environment that resulted in user-to-user discrimination and even wrongful termination after being reported based on gender. CEO and Founder Sean Rad and the Tinder team consulted with filmmaker and transgender activist Andrea James, along with Nick Adams and Alex Schmider from GLAAD’s transgender media team to help improve the language on the app’s gender profile options. Now users can choose their gender outside the binary, allowing them to be their true selves and meet others authentically, while simultaneously eliminating the awkward gender conversation most trans users expressed having to deal with. Similar to what The New York Times said about Facebook in the fight for transgender equality, the mere visibility of transgender and gender non-conforming users on social platforms has a positive effect, allowing others to see them for what they are: human. Tinder also reached out to users who have been unfairly blocked or removed from the app based on their gender identity and invited them to email their Facebook profiles so their accounts can be reactivated. “We want to make sure everyone has the ability to meet someone new that can have a profound impact on their lives,” said Rad. 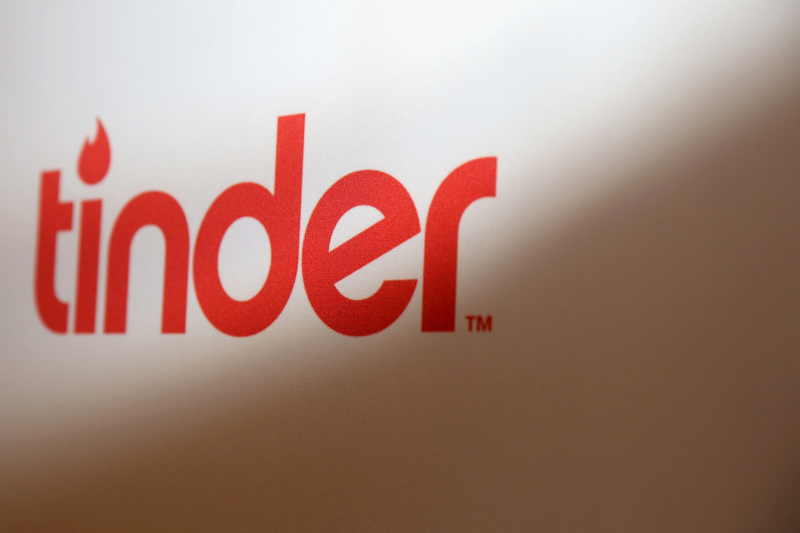 Tinder is rolling out gender updates in the U.S., Canada and the U.K.